Sigh,,, I knew I should have left the game alone, but after one tray file download too many telling me I need to update my game, I went ahead and did it. 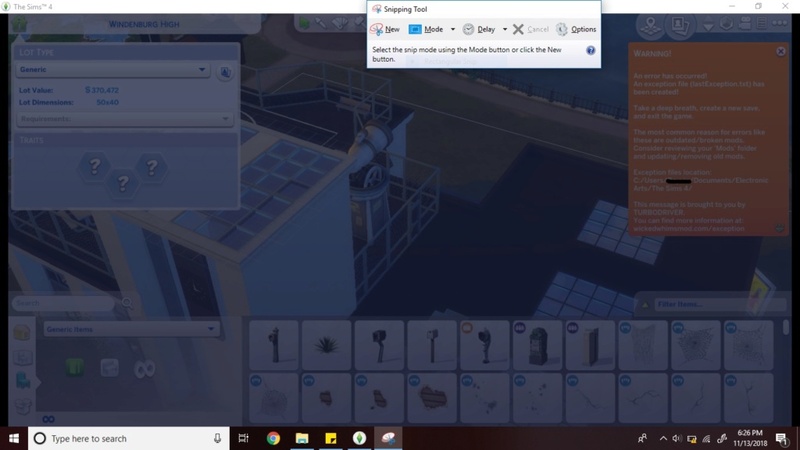 I have been playing with G4TW's version of the Sims 4 for almost a year now with not that many problems, but after inserting the August update in my game about two hours ago, it's been freaking out. I was trying to put down multiple lots and every time I do it freezes and there is a slightly dark blue overlay on my screen as seen in the screenshot I'm adding to this post. 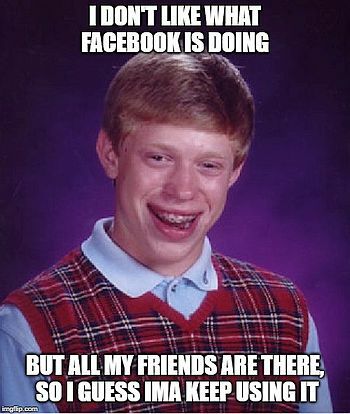 Sorry the snipping tool is blocking a bit of it. As you can see it always says that I have a last exception when I try. I can provide those text files if need be. I also have tried plopping down the buildings in both world view and on the lots themselves. Plus my game has been taking ages to load, though I had fast load times just before downloading. Heavens knows how it'll act when I actually try to play with my sims. Try starting the game without mods.